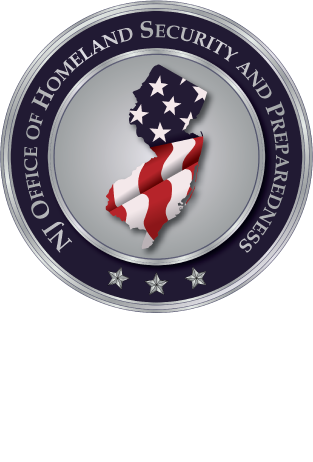 The New Jersey Office of Homeland Security and Preparedness is sponsoring an NJ Learn Supervisor Training. NJ Learn is a complete Learning Management System (LMS), managed by the Office of Homeland Security and Preparedness, at no cost to State, County, and Local First Responder Agencies. NJ Learn is web-accessible and includes standardized online training courses, a catalog registration process, a digital resource library, a notification and communications capability, and a report management system (RMS). This course is designed for training Supervisors who will manage training records within the NJ Learn system. An NJ Learn Supervisor manages user accounts for a specific department/agency - frequently the agency or department training officer. The NJ Learn Supervisor can assign and grade online training courses/external transcript items, edit user profiles, reset user passwords, run reports, print user certificates, transcripts, and other abilities. If you have any questions regarding this training, please email Kevin Heaney at KHeaney@njohsp.gov.